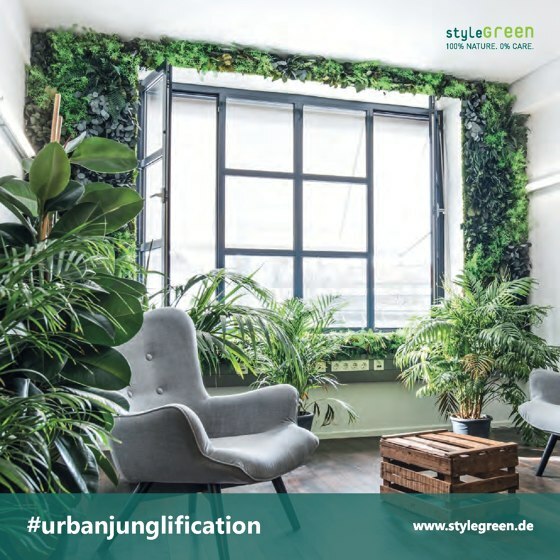 We spend 84% of our time in indoor spaces every day - reason enough to make them beautiful and pleasant. 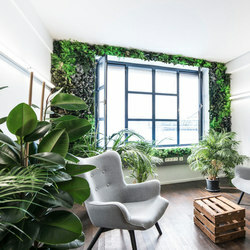 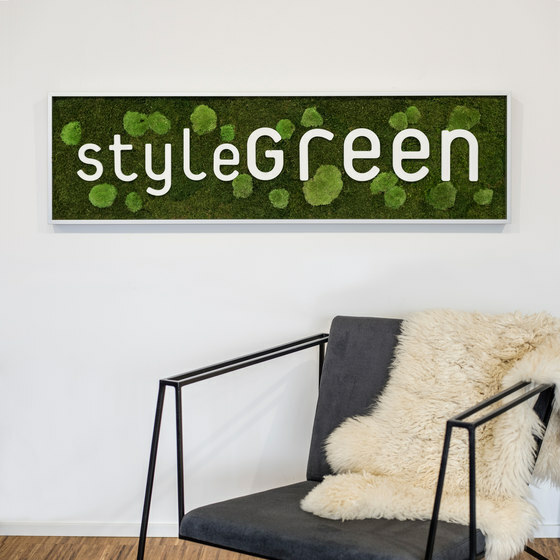 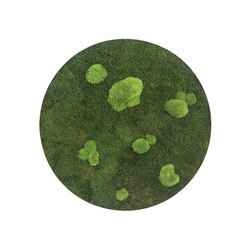 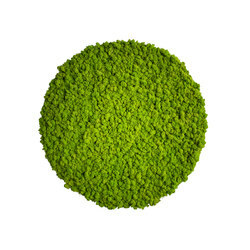 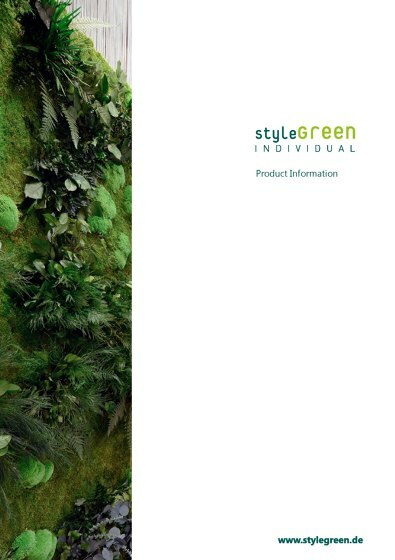 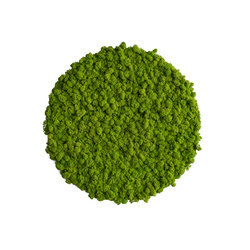 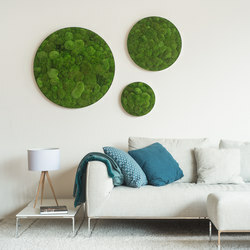 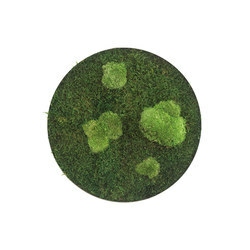 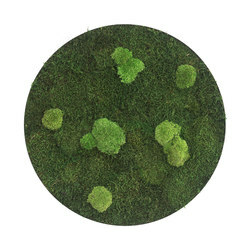 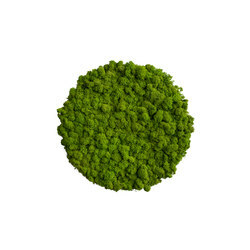 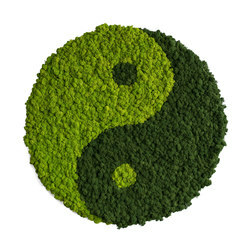 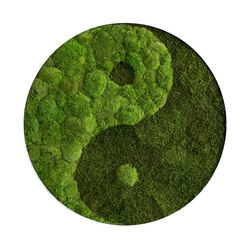 At styleGREEN, we have made it our mission to make interior spaces greener and bring nature to houses. 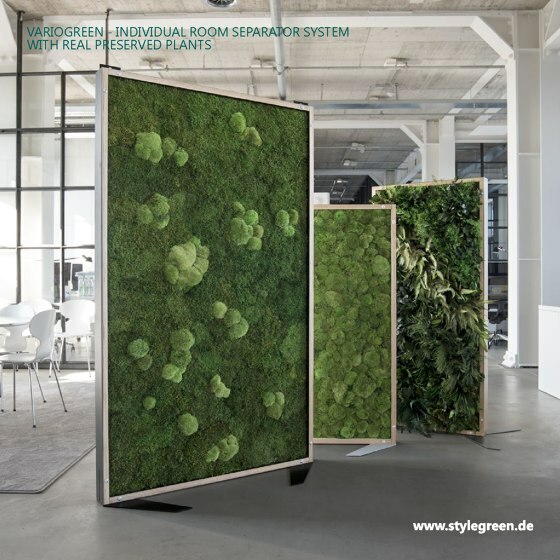 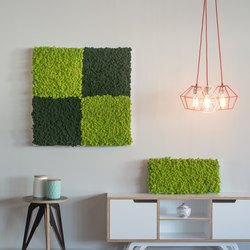 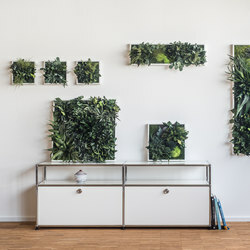 Because green walls improve the feeling of space, reduce the noise level and create a natural, pleasant ambience. 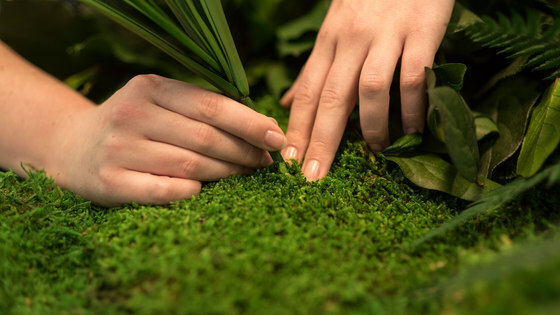 A natural preservation process gives the plants long-lasting durability. 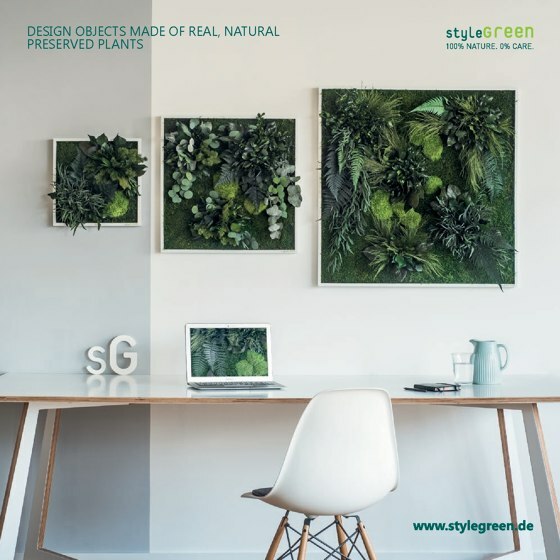 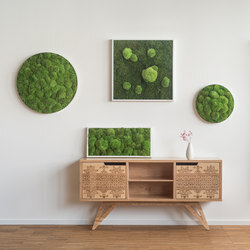 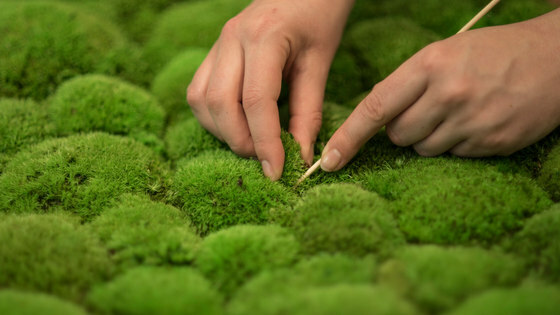 This way, these green works of art can remain beautiful for years and retain their natural look and feel. 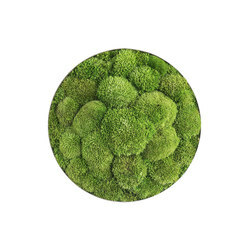 And best of all: the plants need no water or light thanks to this special ecological process.